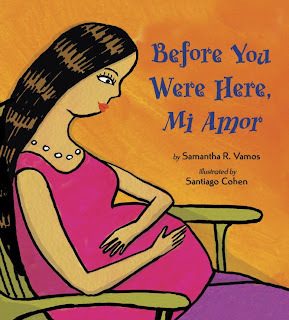 Samantha R. Vamos is the first-time author of Before You Were Here, Mi Amor, illustrated by Santiago Cohen (Viking, 2009). My husband was out of the country for business. It was a snowy, Chicago evening, and I was obsessively checking e-mail for messages from my agent, Jennifer Rofé of Andrea Brown Literary Agency. Previously, Jen had told me that Anne Gunton, a former Viking editor, had expressed interest in a bilingual picture book manuscript of mine and that Anne intended to bring it to an acquisitions meeting. My then-two-year old was squirming on my lap, struggling to press my laptop keyboard when an e-mail miraculously appeared from Jen. The e-mail began, "It’s official!" and my mouth dropped open. A few tears ran down my face and unbelievably, my husband walked in to the room where I was with our son. I was thrilled he was home to hear my news. From my husband’s perspective, however, it appeared that something horrible had happened and he looked alarmed. I quickly explained things, and we laughed. It was really exciting. A bit surreal. I had written that manuscript many years ago, and it was just an incredible relief to know that it had finally found a wonderful home. Then, to my further shock, a little over one month later, Jen informed me that Yolanda LeRoy, editor of Charlesbridge Publishing, liked another manuscript I had written. Jen basically said she felt that all indications were good, and approximately three months later, I learned that Charlesbridge was acquiring The Cazuela That the Farm Maiden Stirred [to be illustrated by Rafael López (2010)]. I was truly stunned. In terms of celebrating, I ate a lot of chocolate (I always do, but it was probably a bit more than usual). Then, at some point, I went with my husband to Bistro 110 in Chicago and had my favorite chocolate cake: Gateau "Paradis au Chocolat"--which is this magnificent wedge of dense, chocolate cake layered with toffee (it's difficult to write about now so far away from Chicago here outside Seattle) and sitting on a bed of caramel. Sometimes, it even comes with sparklers! We opened some champagne, I think, the night after we found out Before You Were Here, Mi Amor sold. The best celebrating for me came when I was able to talk with my family and close friends, all of whom have been so remarkably supportive of me pursuing my writing dreams for literally greater than twenty years. I called and emailed, and it was wonderful to share this news. Over six years ago, I attended the San Diego State University Writer’s Conference. I have since attended twice. One of the many things I like about that conference is the opportunity to meet with editors and agents on a one-to-one basis for both consultations and advance readings. Prior to attending the first time, I reviewed the biographies of all of the conference speakers. 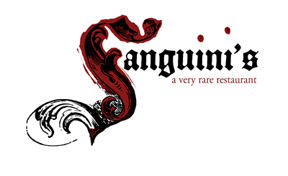 I paid the nominal fee for two consultation appointments with two different agents whom I sensed would be most receptive to the type of stories I write. The consultation appointments are ten minutes each so I prepared by memorizing a short synopsis for each manuscript I hoped to discuss. The second agent I met with was Laura Rennert of Andrea Brown Literary Agency. At the end of my pitch, Laura asked me a few questions, and then to my surprise, handed me her card. She asked me to send her the manuscript I had pitched as well as another I had mentioned. A few months later, after completing satisfactory revisions to each manuscript, I signed with her agency. There were a few signs that made me know Laura was the right fit. First, I had been represented by two different agents over the prior ten years so I had a basis for comparison. One agent was primarily an illustrator agent and that was not an ideal fit for me. Then years later, I came to be represented by another agent, who was and is talented, honest and astute--terrific in all regards--but while my writing was growing and receiving nice marks from editors, this agent was rapidly developing a reputation among huge authors and I felt I needed more attention to really gain some traction. Laura gave me that attention. She commented on my writing, and she was good about being responsive--either by telephone or e-mail--on a timely basis. A dialogue and communication were and are important to me. 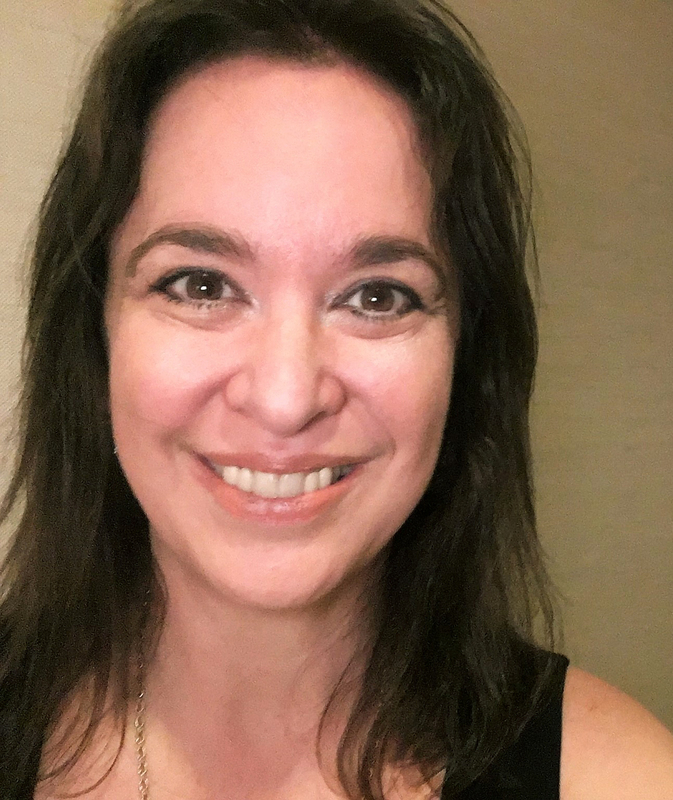 Later, as Laura came to represent larger and more complex deals, I became represented by a younger agent (at the time within the same house at Andrea Brown)--the wonderful Jennifer Rofé. Jennifer had been an intern a few years earlier when Laura almost closed a sale for me. I had two “almost-sales” with two different publishing houses, and I think those experiences motivated both me and my agency to hold on and not give up. I’m very grateful that Andrea Brown Literary Agency hung in there with me. Ultimately, it is Jennifer Rofé who sold my first two manuscripts--almost back-to-back at the end of 2006 (to Viking Children’s Books) and the beginning of 2007 (to Charlesbridge Publishing). She’s a terrific agent, and I feel really lucky to be paired with her. In terms of advice to writers looking for the right agent, I’ll offer just a few of the many traits that I like about Jennifer. First, she is a careful reader, and she offers substantive comments that have helped me improve my writing. Second, and just as important as the first point, she listens. If I disagree with a suggestion whether about my writing or even the marketing of a manuscript, she fairly and judiciously weighs comments. Third, she’s flexible and is willing to try different approaches. Fourth, she becomes genuinely excited about our successes together. I truly feel like we’re a team and a partnership, and that’s exactly what I really wanted in an agent.